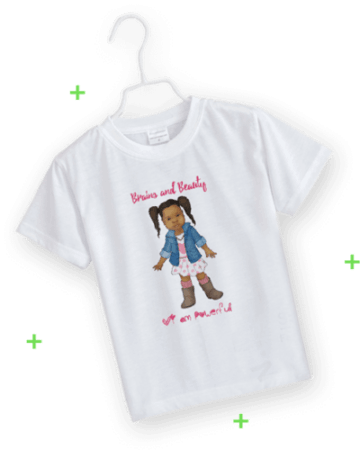 Brains and Beauty Dolls are multicultural dolls with real human hair that were designed to represent girls of color. 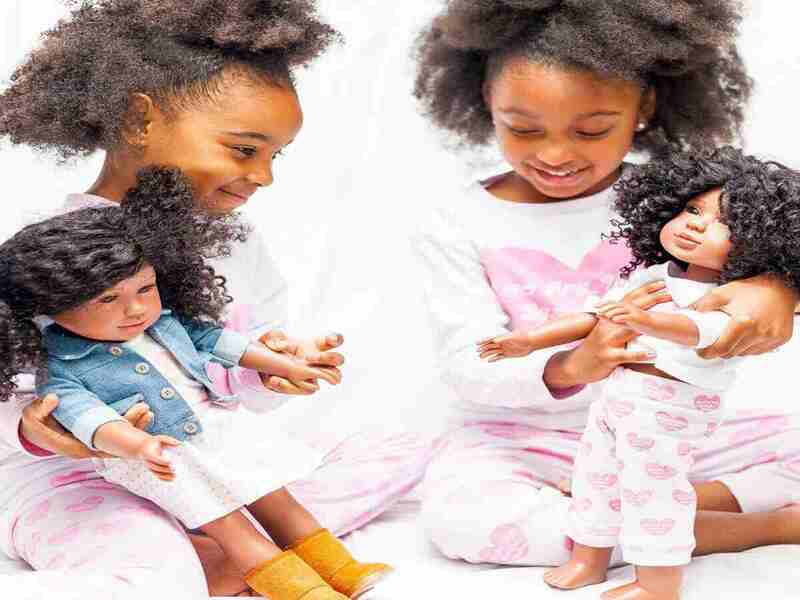 By offering the ability to buy natural hair dolls online, we strive to develop self-awareness and positive self-esteem in young girls. 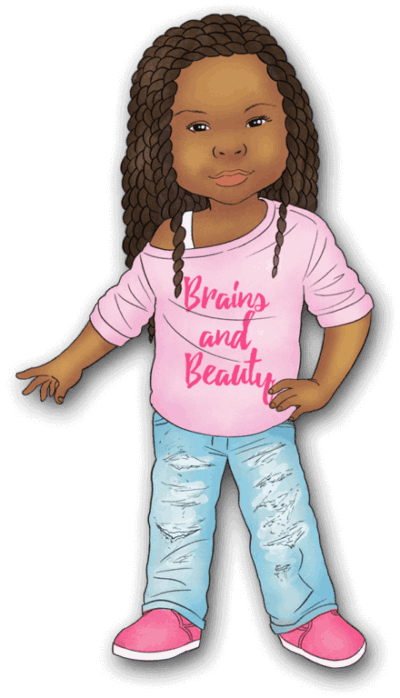 Our goal is to inspire little girls to embrace their uniqueness, individual beauty, intelligence, culture, and leadership ability. 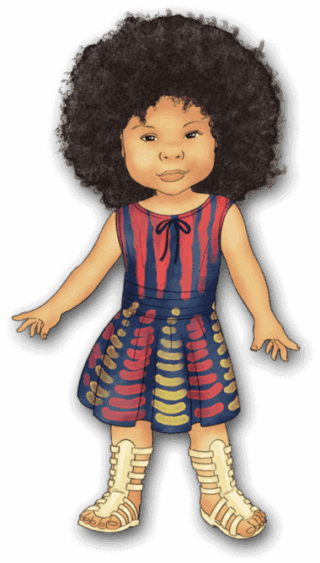 We also challenge young girls to achieve their goals and dreams in style. 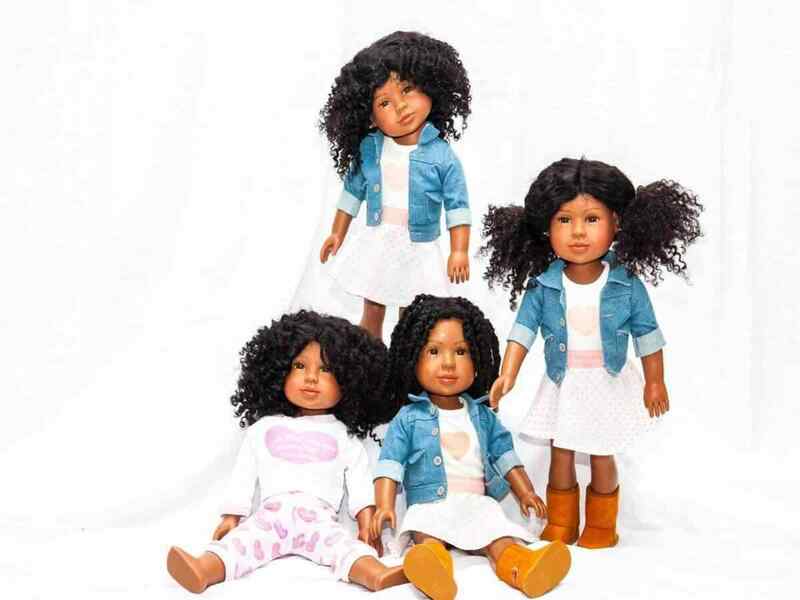 Every child should have a black baby doll that represents them. I am wise, strong, and a great leader. I love to read. I am devoted to becoming a successful lawyer and making a difference. I am beautiful inside and out. I am a leader and a motivator. I love fashion. I want to be an CEO of my own company and a fashion model. I am outgoing, funny, honest, and creative. I love to write. I have dreams of becoming a journalist while traveling the world. 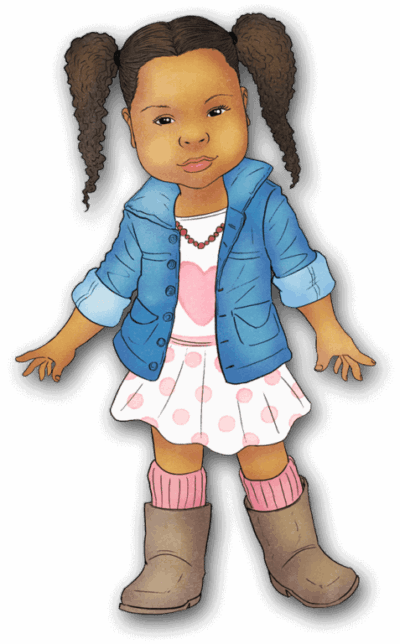 For latest updates, news and various discounts on products subscribe to our site.